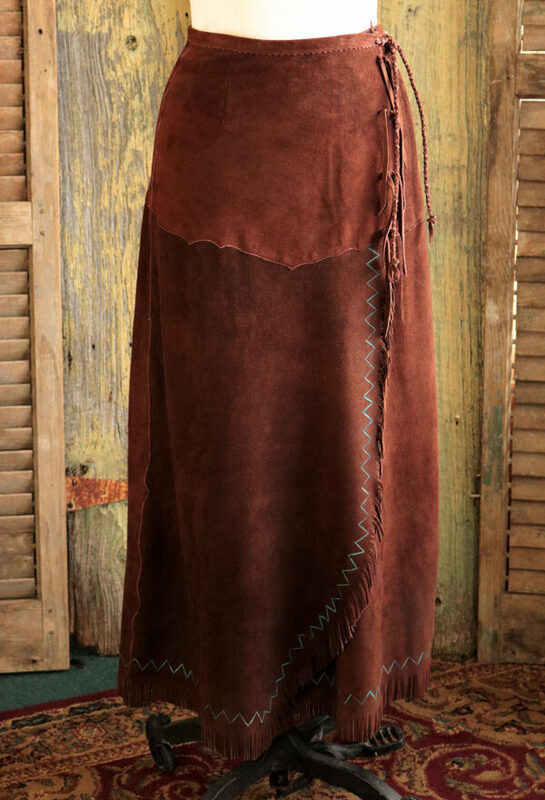 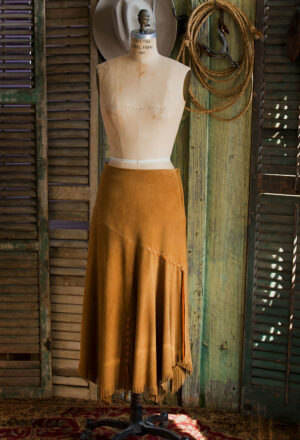 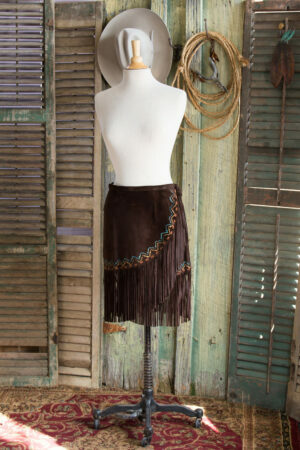 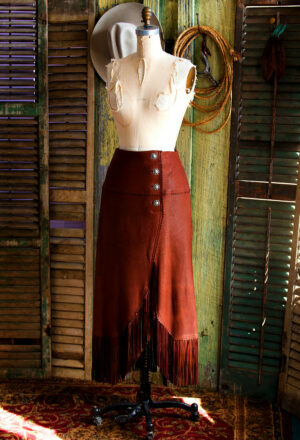 Deer Suede wrap skirt hand painted with a delicate zig zag paint bordering the baby fringe that surrounds the entire hem. 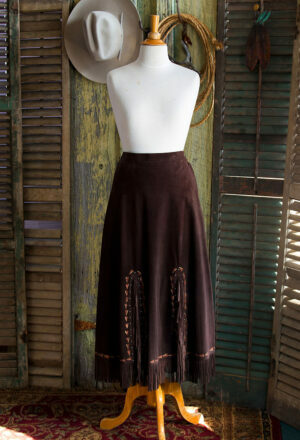 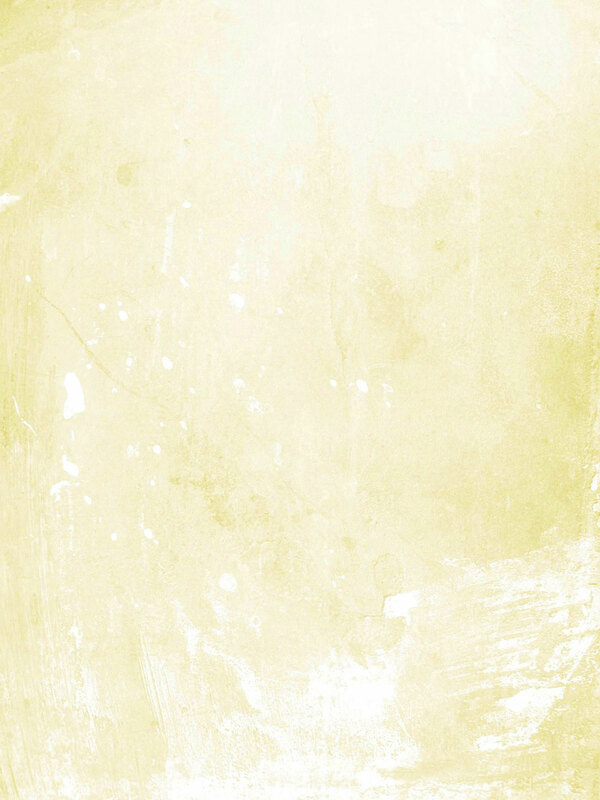 Skirt is available with no paint. 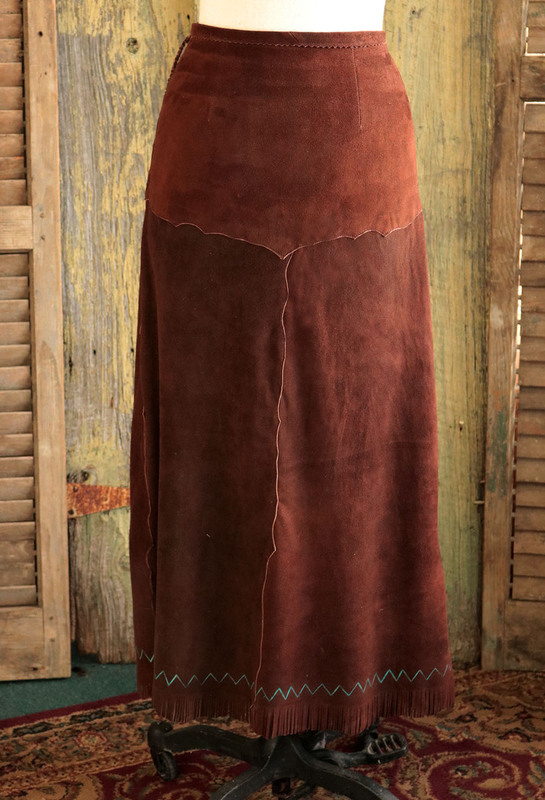 Shown in Chocolate Deer Suede. The wrap is secured with velcro and a twisted leather tie at the waiste.